Andreas Mwoombola, Executive Director in the Office of the Prime Minister, who previously served as the Permanent Secretary of the Ministry of Health and Social Services, has resigned from his position. The resignation of the senior civil servant is confirmed in a letter from the Office of the Prime Minister Cabinet Secretariat addressed to Lieutenant General Sebastian Ndeitunga, the Inspector General of the Namibian Police. The letter did not provide reasons for Mwoombola’s resignation but stated that his last working day was 28 February 2019. The Cabinet Secretariat letter indicated that a disciplinary case was instituted against Mwoombola, which has not yet been completed. The disciplinary action stems from allegations of fraud and corruption during Mwoombola’s tenure at the health ministry before he was transferred to the Office of the Prime Minister during December 2017. 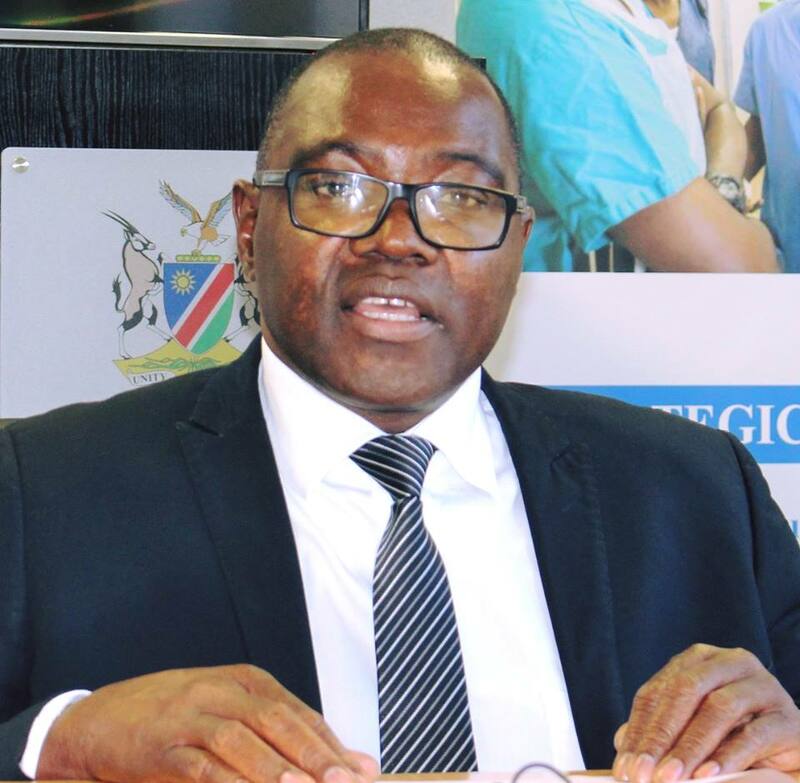 A year later, in December 2018, Dr. Bernard Haufiku was appointed as a Special Adviser: Health and Social Services in The Presidency: Office of the Vice‐President through mutual accord with the President of Namibia, Dr. Hage Geingob.